British manufacturer Triumph are strongly rumoured to be set to take over from Honda as the official engine supplier of MotoGP’s intermediate Moto2 class from the 2019 season onwards, in a stunning deal that has come as a huge surprise within the Grand Prix paddock. 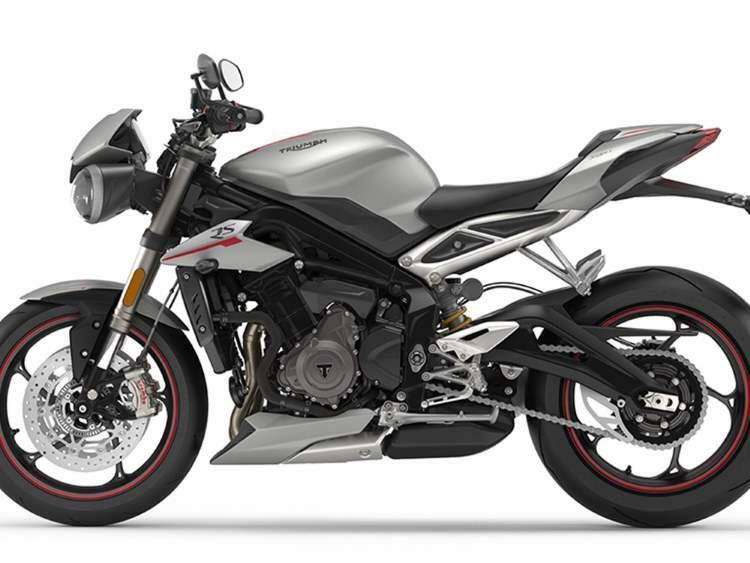 If the deal is finalised it will be huge news for the British industry, Triumph will supply theirnew 765cc triple engines from the Street Triple annunced today as a replacement for the Honda CBR600RR powerplants that have been exclusively used by the championship since it’s inauguration in 2011. The move would be the perfect entry into premiere class racing for the notoriously anti-racing Triumph, by giving them an opportunity for exposure at the highest level in return for minimal financial costs and low risk. It would also mark the first British engine manufacturer involvement in Grand Prix racing in decades, with the last win coming an incredible 48 years ago when Godfrey Nash won the 1969 Yugoslavian Grand Prix for Norton. 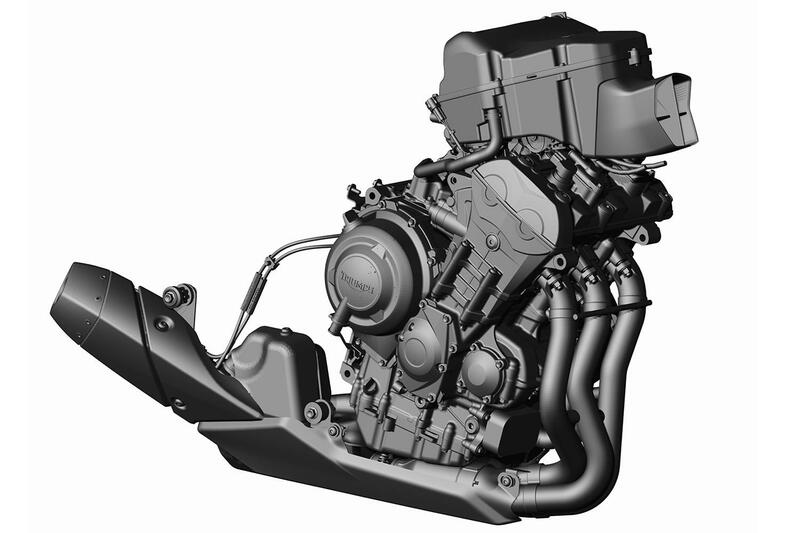 The deal would see them supply around 200 engines to the class, similar to what Honda currently supply, plus the dedicated support needed to refresh them after every three races. For the full story, see this week Wednesday 11th January’s MCN.